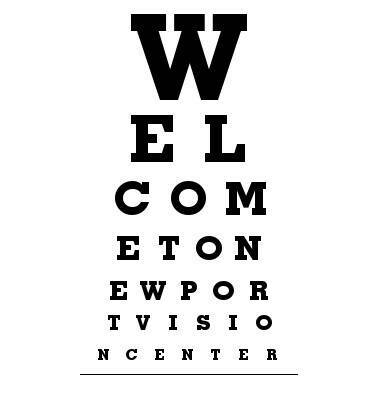 Come visit us for all of your eyecare needs. 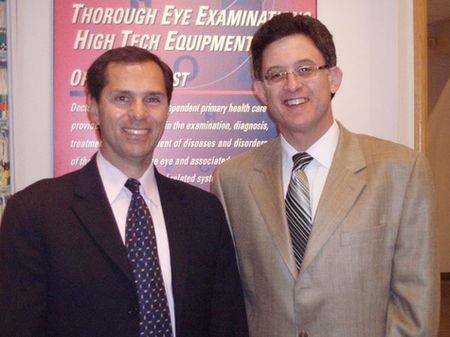 Our office is equipped with the latest state of the art technology to ensure the best care possible for all of our patients. We are conveniently located in Downtown Jersey City, just a couple blocks from the Newport Path, Newport Lightrail, and Hudson River Walkway connecting Hoboken to downtown Jersey City.